Hendrix Genetics (HG), one of the world’s renowned animal breeders expressed their desire to expand their business in Bangladesh, reports BSS. Thijs Hendrix, President of the HG expressed this interest when Bangladesh Ambassador Sheikh Mohammed Belal, along with Counselor of the Embassy, paid a visit to Hendrix Genetics at their Headquarters at Boxmeer, the Netherlands on Feb 4 at the invitation of the company, a media release received in Dhaka on Thursday (Feb 7) said. During the visit, Bangladesh Ambassador Belal appraised the HG President about Bangladesh’s recent economic growth, geo-strategic location, and vast consumers with a vibrant middle class population that could be served as the key elements to consider Bangladesh as Hendrix’s next investment destination. Ambassador Belal also apprised the HG president about the upcoming visit of a high level business delegation from Bangladesh with focus on fishing and aquaculture from Feb 26-28, 2019. During the delegation’s visit to Bangladesh, Hendrix Genetics is considering to sign a MoU (memorandum of understanding) on shrimp sector development with the Bangladesh Shrimp and Fish Foundation (BSFF). The Ambassador hoped that investment of Hendrix Genetics in Bangladesh would open up a new era for Bangladesh’s shrimp, poultry and aquaculture sector and thus help in meeting the demand of protein of the people of Bangladesh. 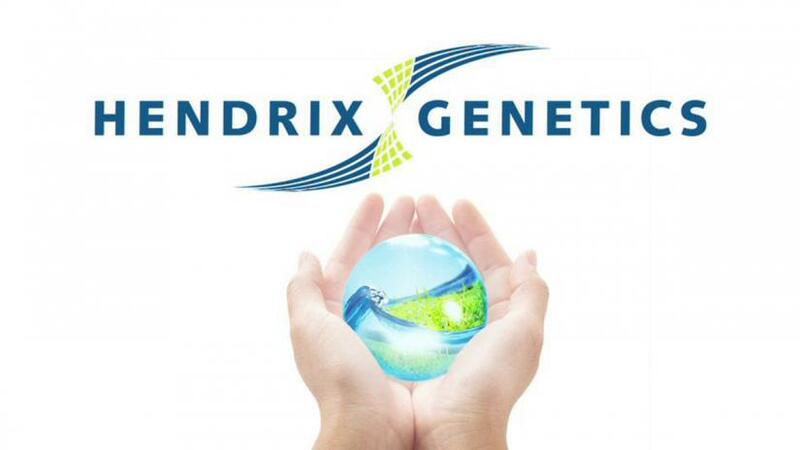 Hendrix Genetics is a multi-species animal breeding, genetics and Technology Company which was established in 1991. Besides, the company is highly engaged in high-tech research and services in sectors ranging from poultry, meat, fish and aquaculture. HG is the first company who has sold Hybrid Commercial Turkey to Bangladesh. In addition to that, HG has very recently started to sell HG Sasso colour chicken in Bangladesh as well.